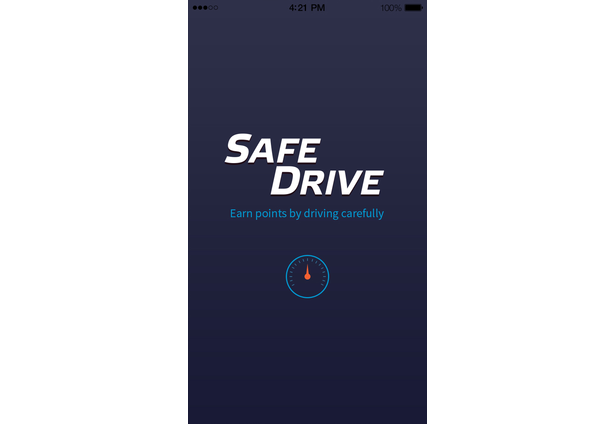 SafeDrive is the mobile app that gives points for not using the phone while driving. 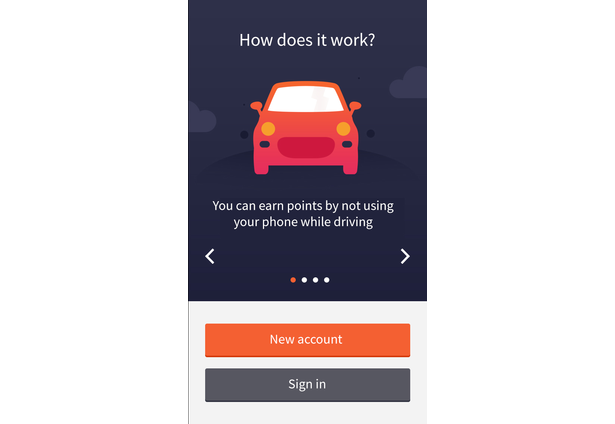 As you drive more, you earn more points. 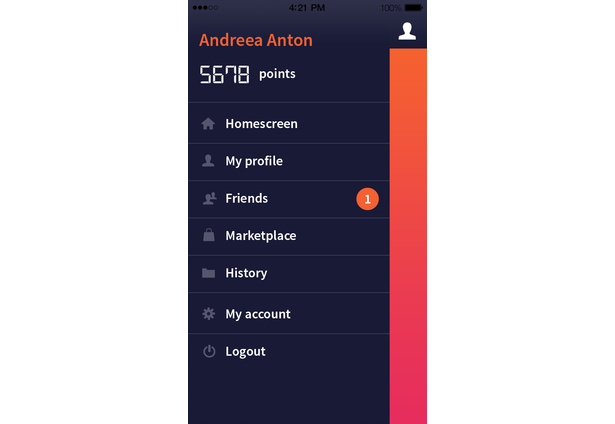 The points can be used for buying products with discounts from partner companies. 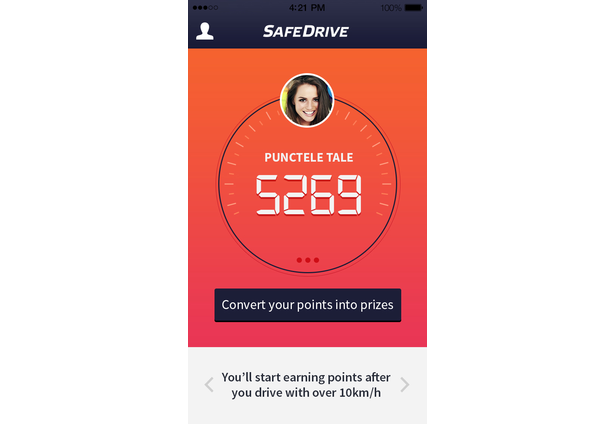 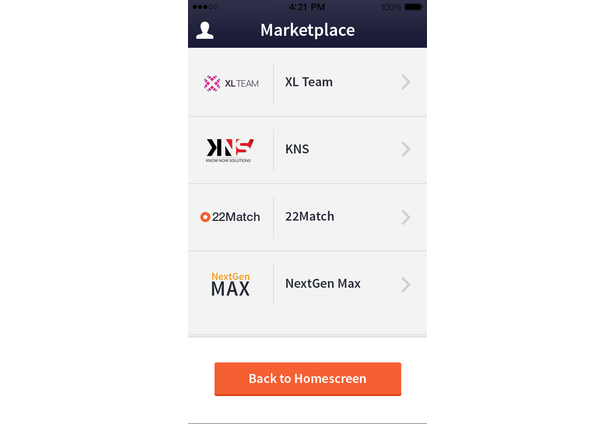 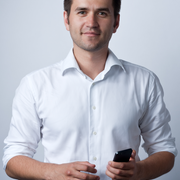 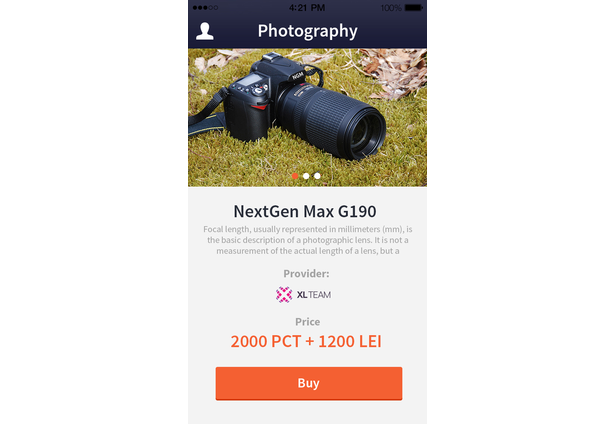 For each sale generated, SafeDrive app gets a sales commission. 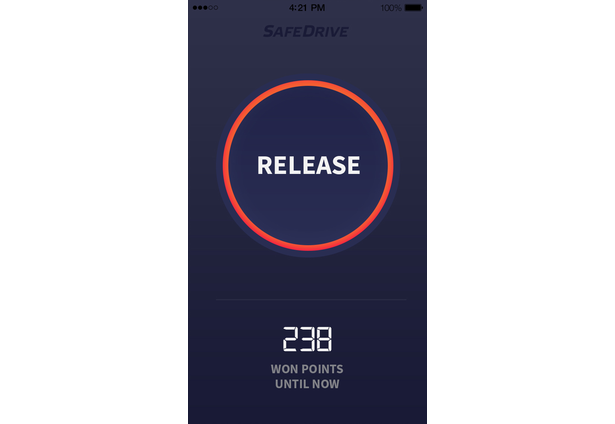 With SafeDrive the partner companies get a new lead generation channel, a responsible mobile channel for promoting new products and metrics on their CSR budget spending. 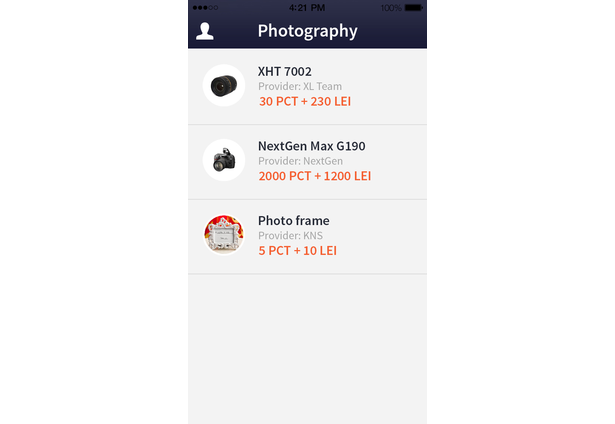 Comments for this submission are closed. 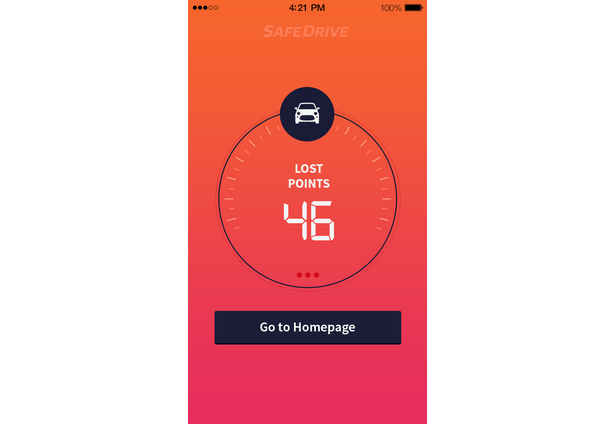 View the software in SafeDrive's portfolio to continue the conversation.